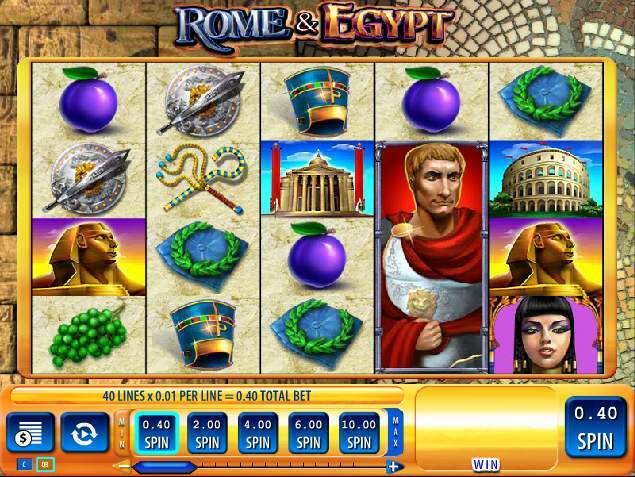 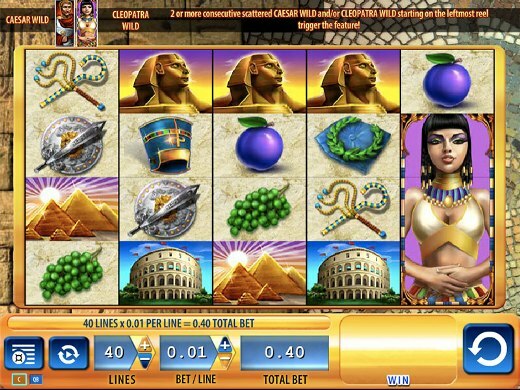 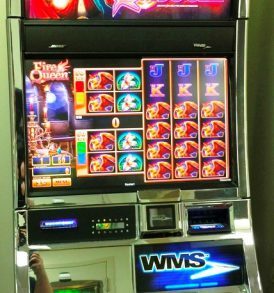 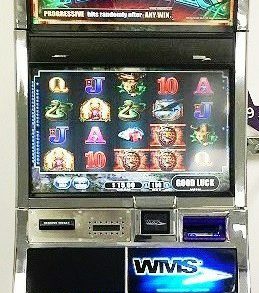 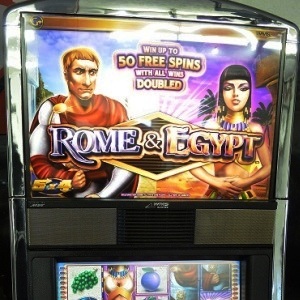 Rome & Egypt is a 5 reel video bonus slot machine made by Williams. 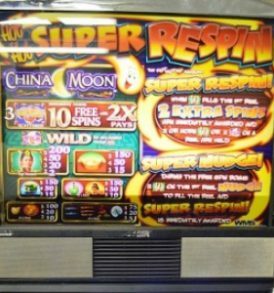 3 or more scattered BONUS symbols trigger the Free Spin Bonus and award 10 free spins with 3 scattered BONUS symbols, 25 free spins with 4 scattered BONUS symbols, or 100 free spins with 5 scattered BONUS symbols. 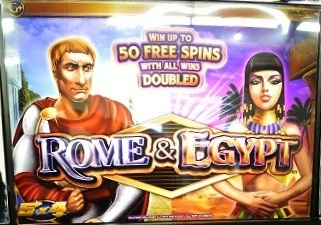 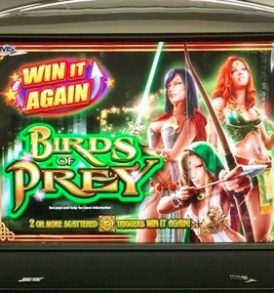 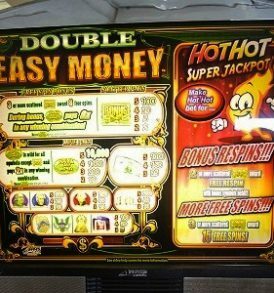 The bonus is re-triggered during the free spins with 3 or more scattered BONUS symbols. 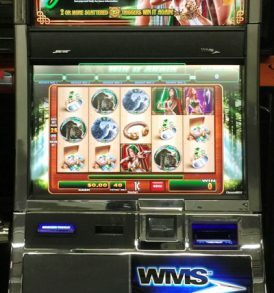 During the free spins, more clumping of CAESAR and WILD symbols will occur. 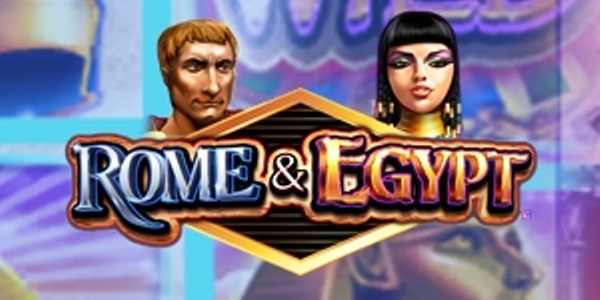 Rome & Egypt Williams Bluebird has a unique Egyptian theme. 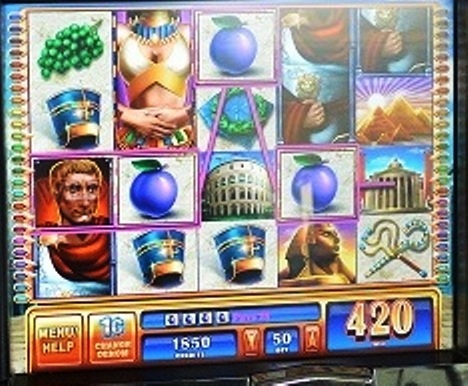 Game play can offer up to 100 free spins. 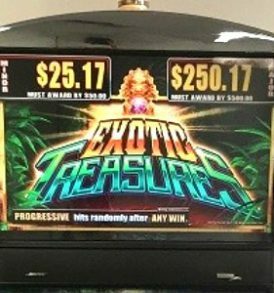 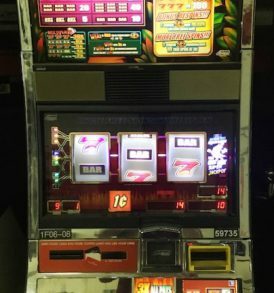 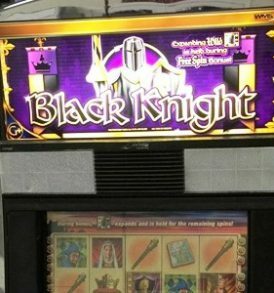 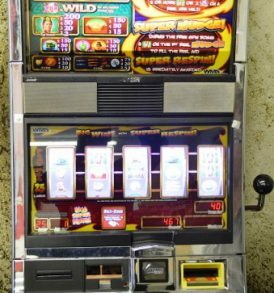 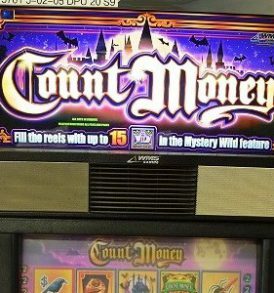 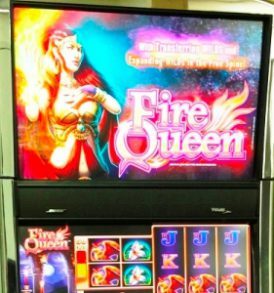 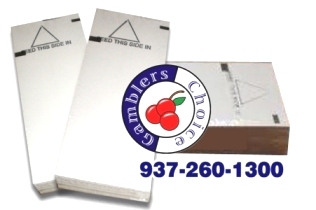 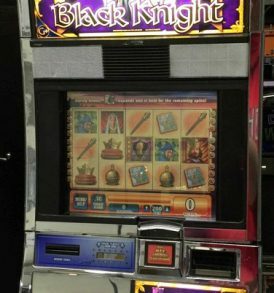 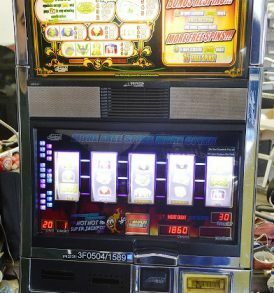 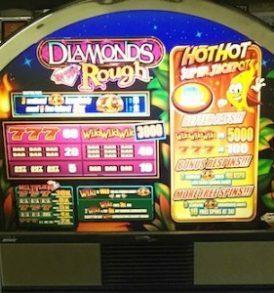 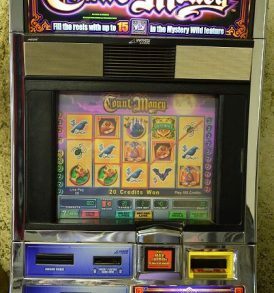 When selecting any slot machine game, factor in the theme and color options to best fit your decor.